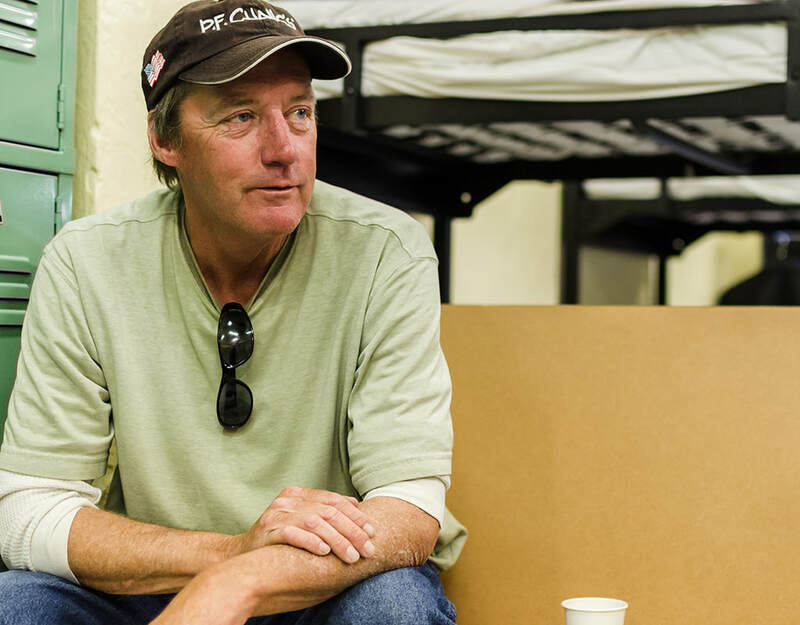 As one of its first efforts towards addressing homelessness in San Francisco, Hospitality House opened the city’s first overnight shelter in 1982, when the country sustained severe cuts to federal housing programs. More than 30 years later, our shelter continues to thrive, offering 25 90-day, case-managed beds and five emergency spaces to 650 – 700 plus adult men each year. Hospitality House’s Shelter is the smallest shelter for men in San Francisco, allowing for personal, respectful, and high-quality services. Residents represent a highly-diverse population, comprised of veterans, immigrants and refugees, people with mental health issues, seniors, and ex-offenders. The shelter’s exceptional case management program aims to support homeless adult men achieve independence that is consistent with their individual goals and capabilities. The staff, which includes one case manager and four peer advocates, focuses on housing and health care needs.